Looking for a notebook that combines performance, minimal design, and superior portability? Xiaomi has got you covered with their compact Xiaomi Mi Notebook Air Laptop, which offers Apple's MacBook style and power at almost half the price. The company is widely known for producing quality smartphones at excellent prices, and it wants to prove that it can do the same in the laptop market. 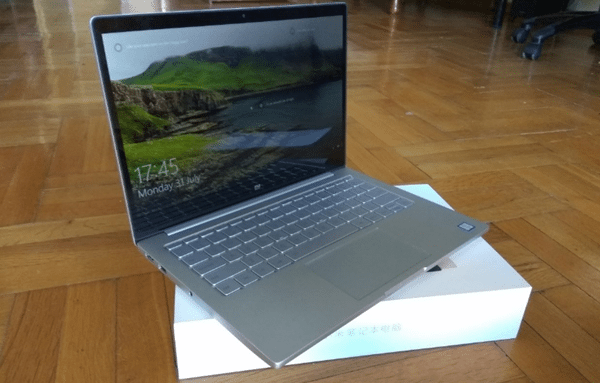 What is your opinion for Xiaomi Mi Notebook Air? 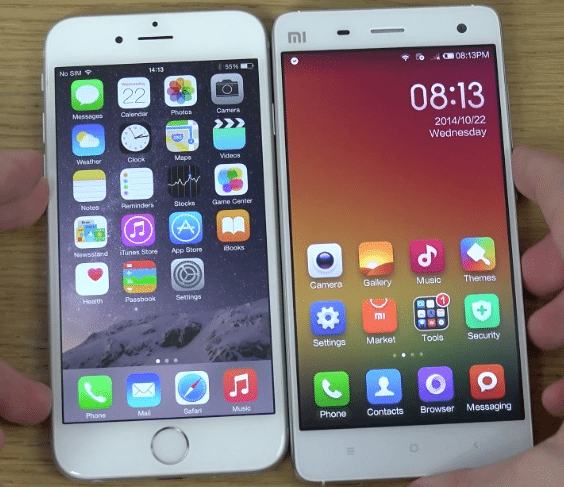 Most of us know Xiaomi from its smartphone models and the MIUI version of Android. However, the company also releases plenty of other smart products, such as cameras, drones, smart watches, and so on. The Chinese company drew a lot of attention the past few years and built up an excellent reputation among users. Moreover, people usually compare it to Apple, since Xiaomi phones and tablets are similar in appearance to Cupertino's iPhones. 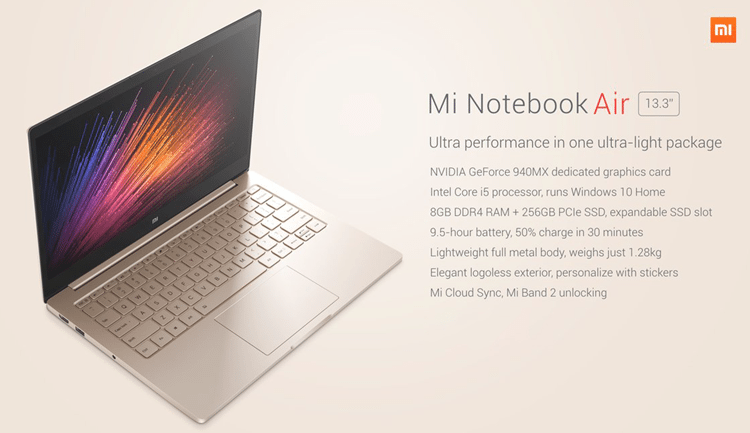 On July 2016, the company decided to expand its line up on PCs with the launch of its first notebook, Xiaomi Mi Notebook Air with a 13.3 inches display and Windows 10. 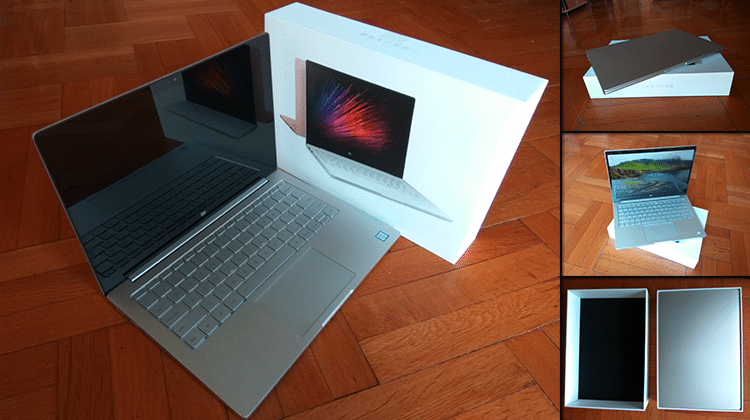 The notebook has two variants, an i5-6200U and an i7-6500U version, both with 8GB of DDR4 RAM and a 256GB SSD. Along with that, Xiaomi developed a smaller version with a 12.5' inches display and lower specs, for a more affordable price. 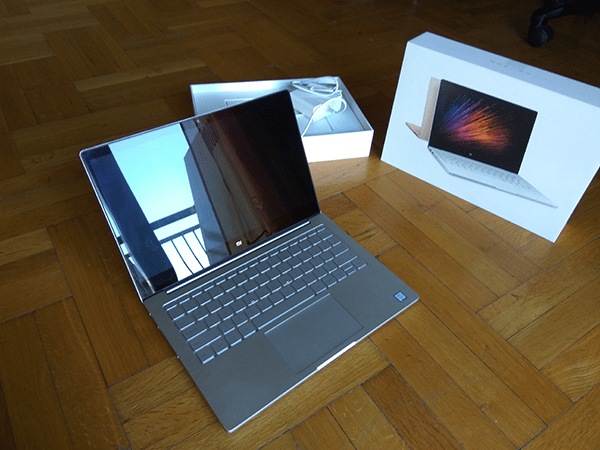 In this guide, we will review Xiaomi Mi Notebook Air with the i5 processor, and we will see how it performs. We would like to thank the international Chinese e-shop GearBest that provided us the sample for this review. 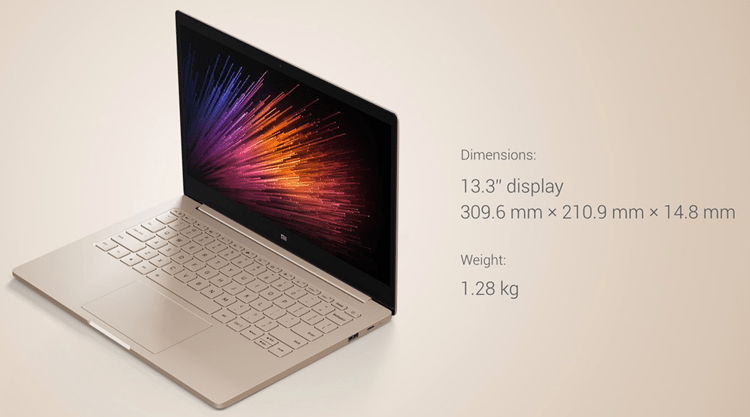 Starting from the specs, Xiaomi Mi Notebook Air has a lot to offer. It comes with the Skylake i5-6200U processor that can take care of any everyday task at a frequency of 2.3GHz, and up to 2.8GHz with Turbo Boost. A memory of 8GB DDR4 at 2133MHz is more than enough for any use, so as multitasking won't be an issue. Add the NVMe SSD with 256GB of space to the equation, and Xiaomi Mi Notebook Air promises to open our programs and files as fast as possible. For those not familiar with NVMe, it is a communications protocol, designed to be faster than the well-known SATA. 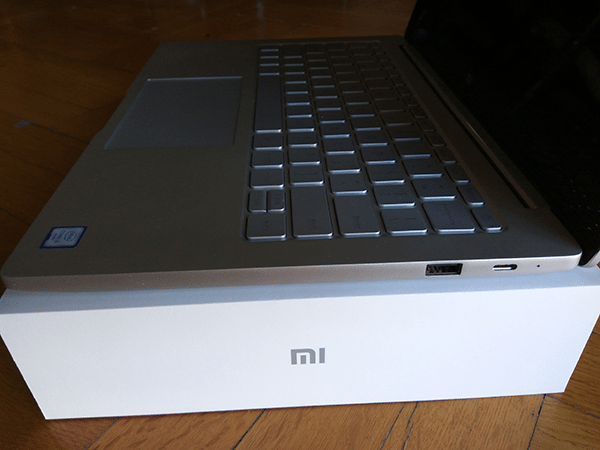 In case we want a second hard drive, the Xiaomi Mi Notebook Air offers an additional M.2 slot. Xiaomi didn't want to disappoint gamers; thus it included the NVIDIA GeForce 940MX. Of course, it is not a high-end graphics card, we would rather put it in the mid-range scale, but it is better than the integrated Intel graphics. The card is capable of running without problems RPG and MOBA games like LoL, DotA, Overwatch, and so on, at high settings. However, it is not ideal for more demanding titles. The display uses an IPS panel, which means the color reproduction is fantastic, and the viewing angles are not restrictive at all. Furthermore, the screen resolution is at 1920x1080. The laptop runs Windows 10. Lastly, it comes in two color variations, silver, and gold. Enough with the specs already, let's get our hands on that laptop. The package is simple, with an elegant print at the top that features both color variations. Forgive us for our bad Chinese, but we don't know for sure what it says on the front side. 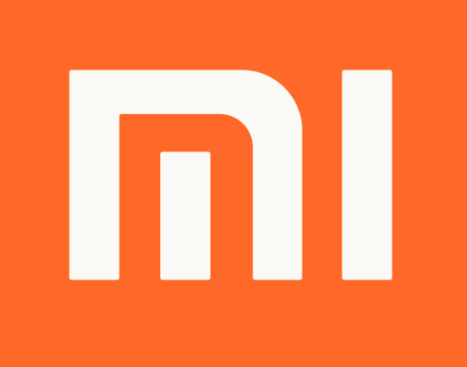 We will assume it says "Xiaomi Mi Notebook Air i5", or something similar. At the back, we can see more Chinese that seem like the specs. 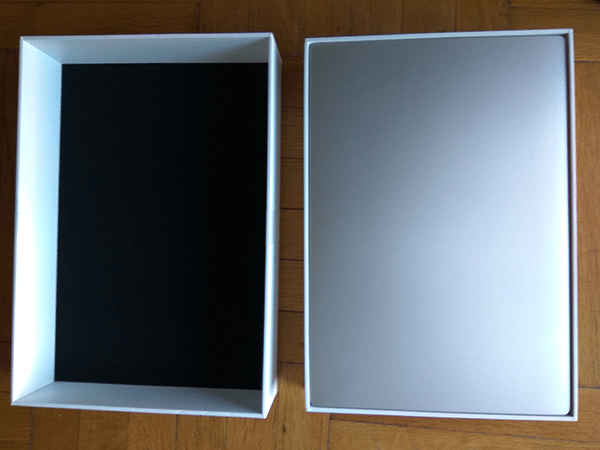 Inside the box, the laptop sits on the top. There are no logos or anything printed on the device. Thus it's clear that Xiaomi wanted to go as minimal as possible. When we removed the laptop, we found a beautiful envelope waiting in the middle. 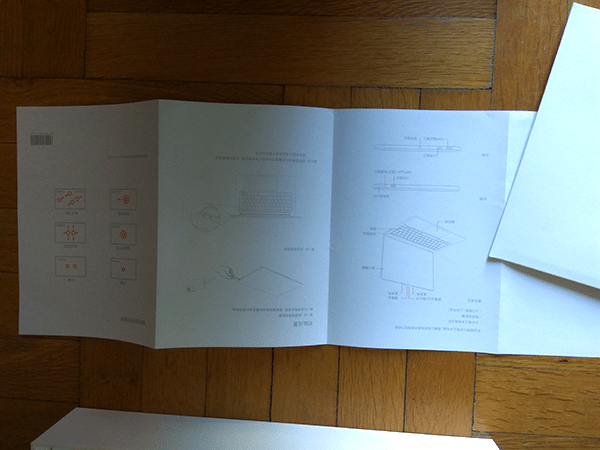 The envelope contains the manual, which again is in Chinese. 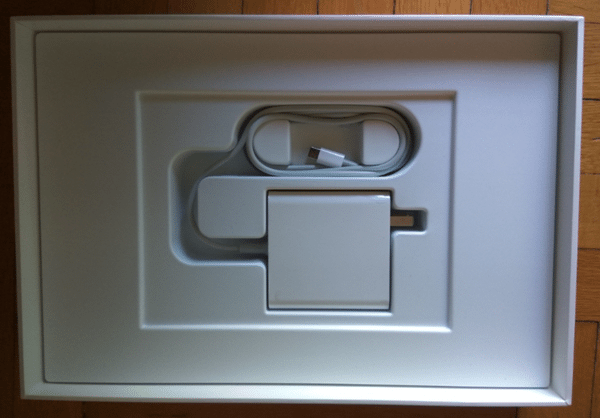 Further below, at the last level, we see the charger firmly placed in the box. It is clearly influensed by the Macbook chargers. It is also wrapped with a plastic membrane, which we can remove. 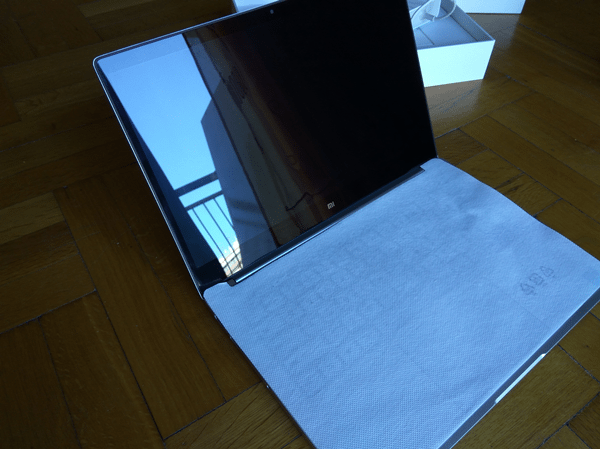 The laptop itself is very lightweight and comes packed with a protective sheet on the keyboard. ...as well as a core i5 at the inner side below the keyboard. 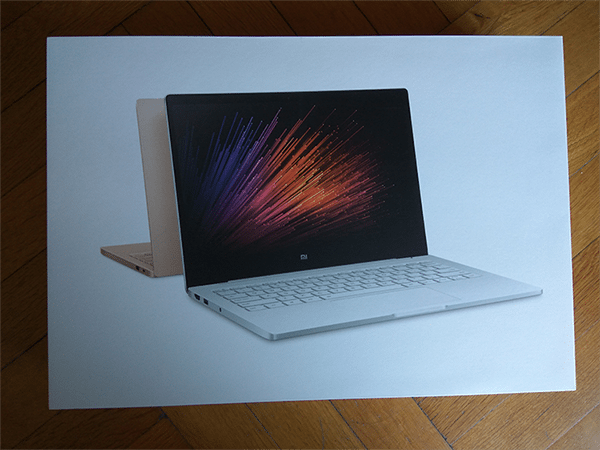 On our first boot, Xiaomi Mi Notebook Air took around 10-15 seconds to enter the desktop, and it didn't prompt us to choose any Windows settings. Plus, it had an English version of Windows 10 Pro for some reason. Since ours was a sample, we assume that it wasn't its first boot. 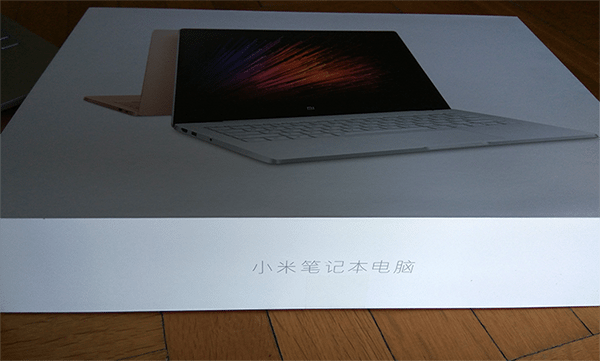 Now, a brand new Xiaomi Mi Notebook Air comes pre-installed with a Chinese version of Windows 10 Home. The e-shop warns us that even if we change the language, some things will still be in Chinese. This won't compromise usage or anything, but it certainly is annoying for those that speak a different language. Some e-shops sell the laptop with an English version, but in that case, Windows are not activated. They are practically in trial mode - which is not that bad, but there is no need to pay more money for that. There are a couple of solutions you can try. 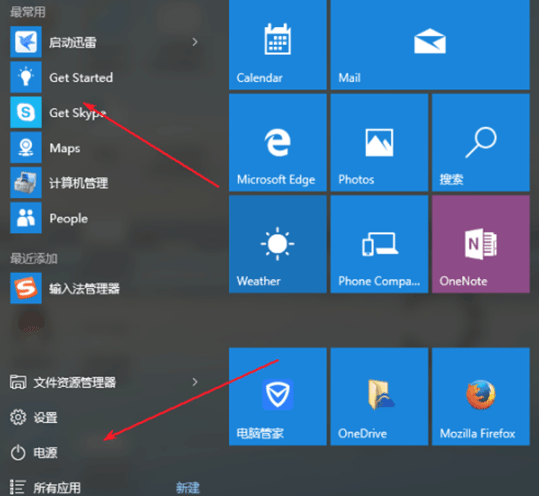 We could install a Windows 10 copy for free on the Chinese version by ourselves. ...and create a bootable Windows USB. In this guide, you will find all the necessary information for a clean install. The problem with this method, though, is that the Chinese activation key won't work in a clean installation of Windows in English. Apparently, the license is only for Single Language Windows 10 Home Edition. So in that case, you end up with no activation for Windows. There are no significant limitations, other than some appearance features, and you can use this "trial" indefinitely. On the other hand, you can buy a new Windows 10 key and activate your copy, or use an old Windows 7/8/8.1 product key you may have around. 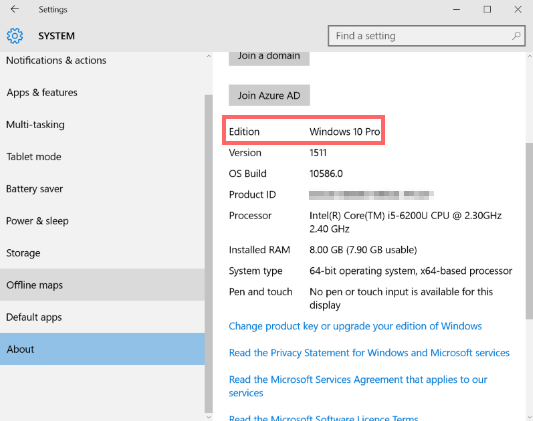 According to a user in Reddit, once he contacted Windows Customer support, they provided an activation code for the multi-language Windows Home version. We can't guarantee that this will work for you, but you can try. If you are not that into Windows anyway, you can always install a Linux distro. The laptop comes with a Single Language license, but it doesn't specify which language. Apparently, some users were able to install an English Single Language copy of Windows, and activate it successfully with the Chinese key. To do that, choose Windows 10 Home Single Language version from the Media Creation Tool and follow the steps of a clean installation. Unfortunately, we cannot test this method, since our laptop came in English. If it worked for you, share your experience in the comments section. When we held the laptop for the first time, we noticed that it is very light and small. That makes carrying easy since it could fit even in a small bag. As of the design, it is rather simplistic and minimal. We already mentioned that the boot time was quite fast. The same goes for browsing or running programs, so the SSD did its job. Another thing that drew our attention - or better yet didn't draw our attention - are the silent fans. We didn't notice any noise during browsing, and it made us wonder whether there is a fan installed. In fact, it has two fans, but you can barely hear anything. Except of course in high-stress situations, where it is normal that fans work at full speed. The IPS display looks fantastic, while the colors are bright and vivid from any viewing angle. The sound quality is superb as well. In general, our first impressions were excellent. Let's examine it a bit closer though. If we take a closer look, there are a few key features that are worth mentioning. 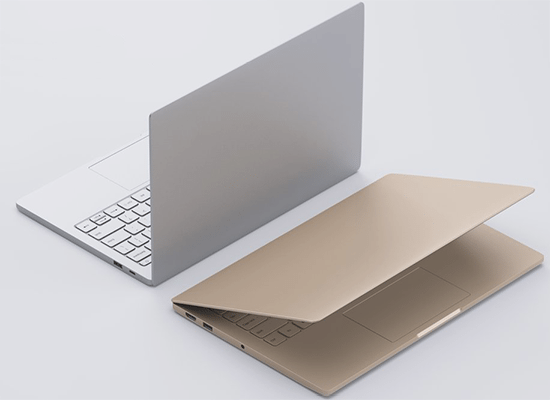 Xiaomi Mi Notebook Air has an all-metal body, which gives it a sturdy feel, despite the small size. We would say that it has a robust design and doesn't look fragile at all. 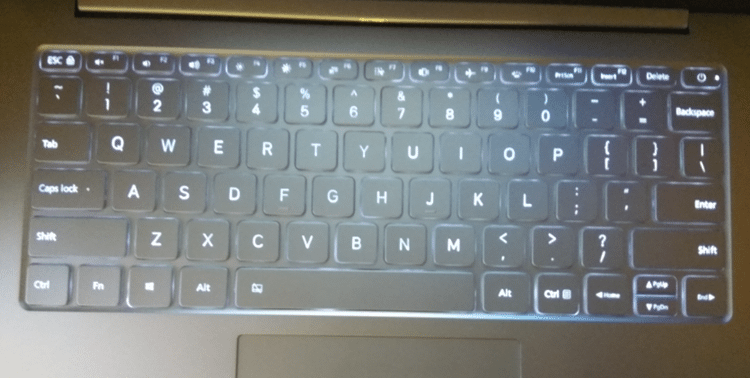 The keyboard has a backlight that turns on automatically whenever we type anything. If we don't use any key for 15 seconds, the lights turn off. Obviously, the keyboard is tenkeyless. There is no extra space for a numpad. As for the touchpad, the buttons are "invisible," meaning no line indicates there are any buttons at all. This kind of touchpad is known as "clickpad." The response is accurate, and it works with high precision. It also supports multitouch gestures. The battery lasts for about 5-6 hours with average usage. It is not perfect, but it is rather decent. Of course, it is not removable. 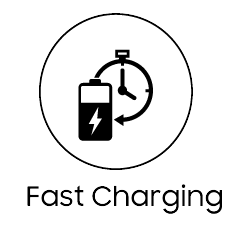 Charging times are speedy since Xiaomi Mi Notebook Air supports fast charging via USB-C. We noticed that the laptop charged from 0% to 100% after about 50 minutes. We will find expansion ports on both sides. 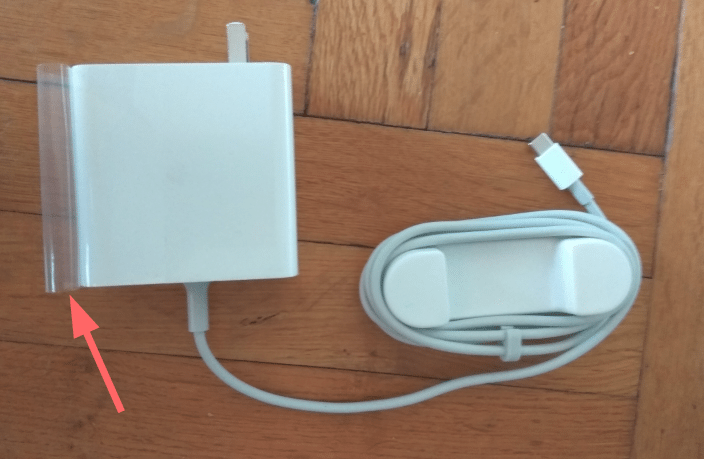 On the right, there is the USB-C for charging along with a USB 3.0 port. The other side has another USB 3.0 port, an HDMI to connect to external displays, and a 3.5mm headphone jack. 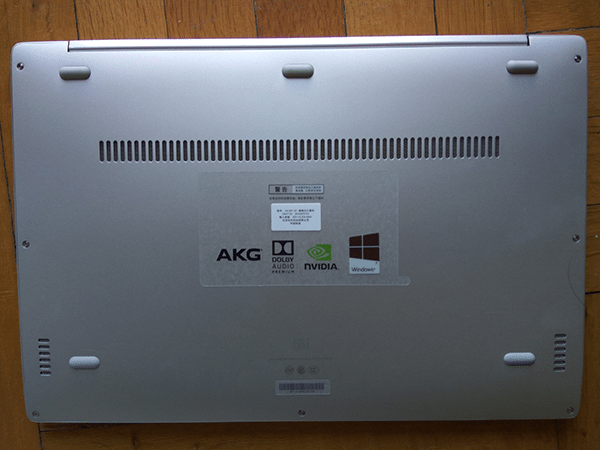 It has a dedicated GPU, which gives a welcomed bonus in performance since most notebooks use integrated graphics. 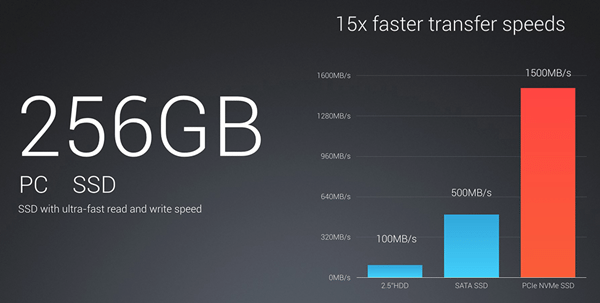 The 8GB of RAM is more than enough for average usage. However, it is worth mentioning that the memory is soldered and can't be upgraded. It also runs in a single-channel mode, but this is not something that would bother us. The i5-6200U is a dual core CPU with Hyper-Threading (4 threads) and Turbo Boost. The CPU is soldered as well; thus we can't upgrade it in the future. We used the laptop extensively for three days without any problems whatsoever. All the above contribute to a smooth experience and waiting times are practically non-existent. Apart from our subjective opinion, we run several benchmarks, and the results were pretty much as expected. 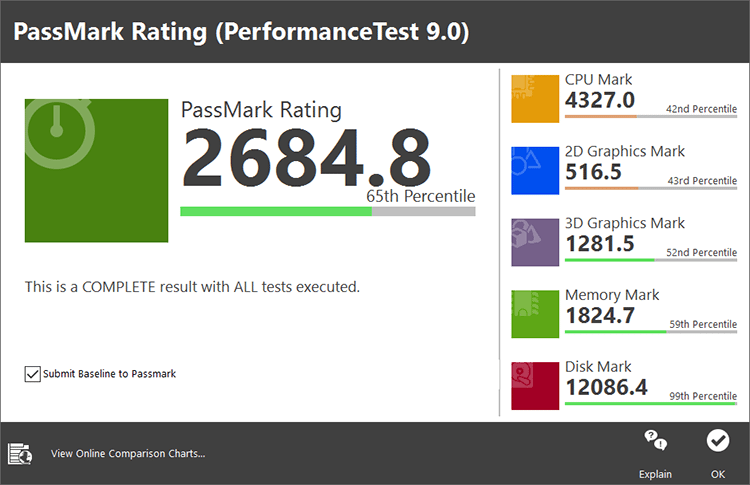 Passmark is an all-around performance test, which measures the overall power of a computer. Thus, it has separate benchmarks for each component. As we can see in the picture, the laptop scored a decent average score. The best performance was on the SSD. We uploaded our results here. 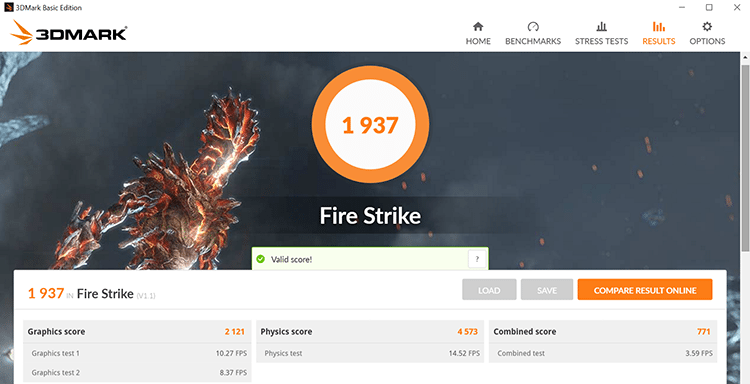 This benchmark measures the system's power, testing the performance of both CPU and GPU. 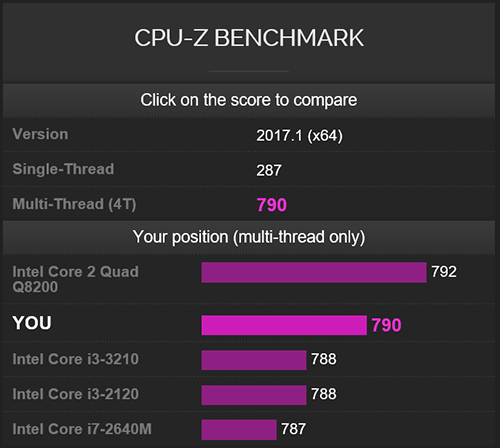 The CPU scored 3226 points for single-core performance and 6035 for multi-core. 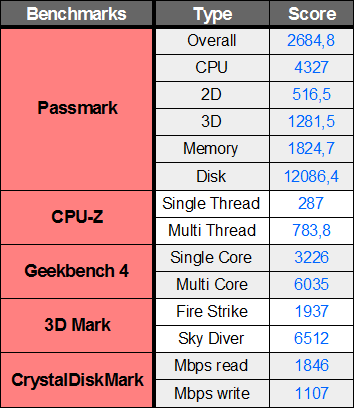 Here we can find a benchmark chart for many available processors to compare our result. As for the GPU, it managed a 27446 score in the OpenCL test. 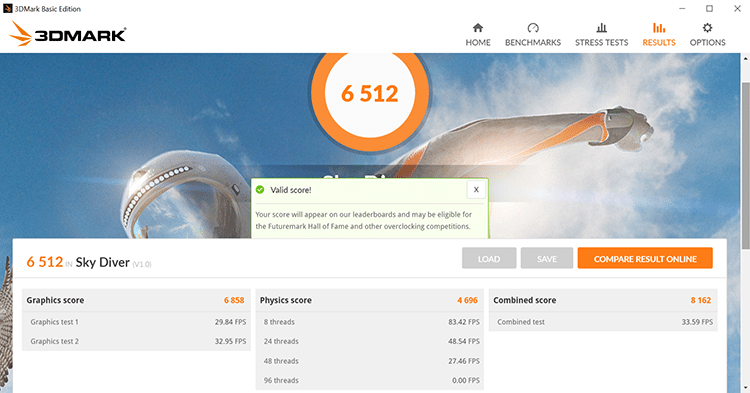 On the 3DMark benchmark, we tried Fire Strike and Sky Diver, which are gaming benches. Sky Diver is less intensive, so the score was higher, with an average of 30 fps on the graphics test. Here is a comparison with various gaming laptops. On Fire Strike, our score was lower. This is normal since the benchmark is intended for high-end gaming machines. 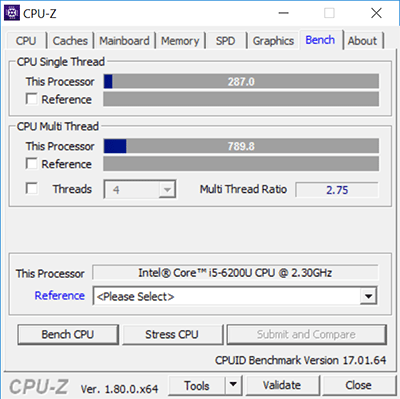 The CPU-Z benchmark measures the processor's performance on single and multi threaded scenarios. We also compared our results with other CPUs online. You can find our score here. This test showed how fast the SSD could run. Compared to an SATA Samsung 850 EVO - although on a different machine - the difference is more than obvious. We gathered all the results in the matrix below. 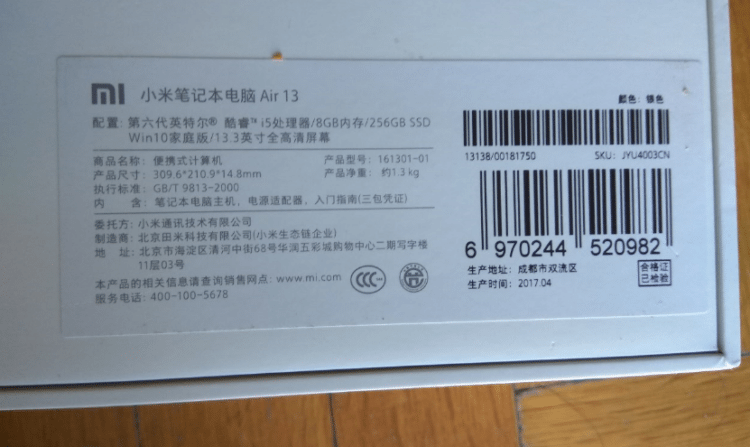 Xiaomi Mi Notebook Air costs a bit less than 800$, and you can buy it from here. 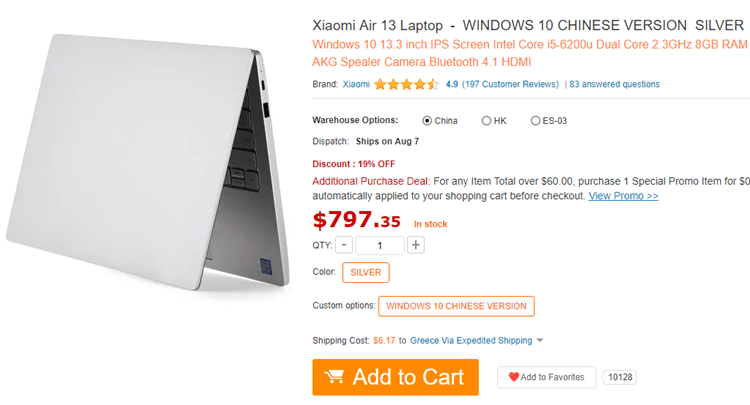 If you want the i7 version, you'll find it at 1013.29$. 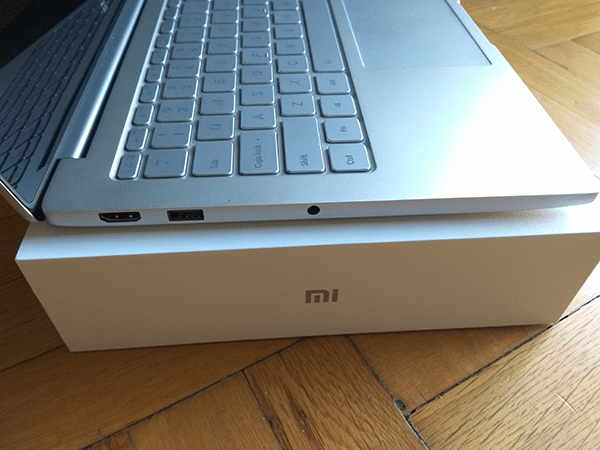 If you are looking for a well-balanced laptop for browsing, office traveling, light gaming, etc., then Xiaomi Mi Notebook Air is an excellent choice. The laptop is powerful enough to handle any task. The only problems are the Chinese OS and that you need to import it. Otherwise, we wholeheartedly recommend it. 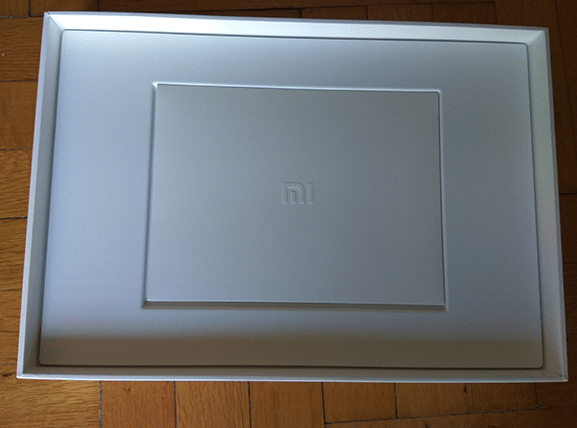 Despite being Xiaomi's first try in the laptop market, the company did a great job overall. We enjoyed using the device in everyday tasks, and as an all-around laptop that can accompany us everywhere. Below we summarize the pros and cons. Xiaomi's compact laptop managed to impress us, and we explained why we think it's an excellent value for money. 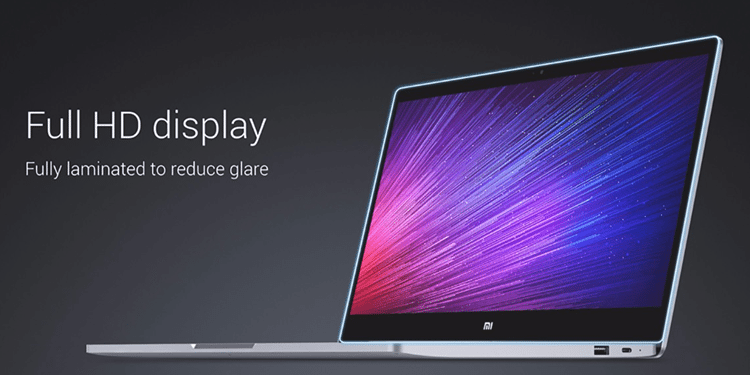 The company has already designed a refresh for Xiaomi Mi Notebook Air that comes in two variants as well, with updated Kaby Lake processors (i7-7500U and i5-7200U) along with the newly NVIDIA GeForce MX150. It will also offer new hardware additions, such as the fingerprint sensor on the trackpad, and it will be available for sale at the end of August 2017. You can pre-order it from here. 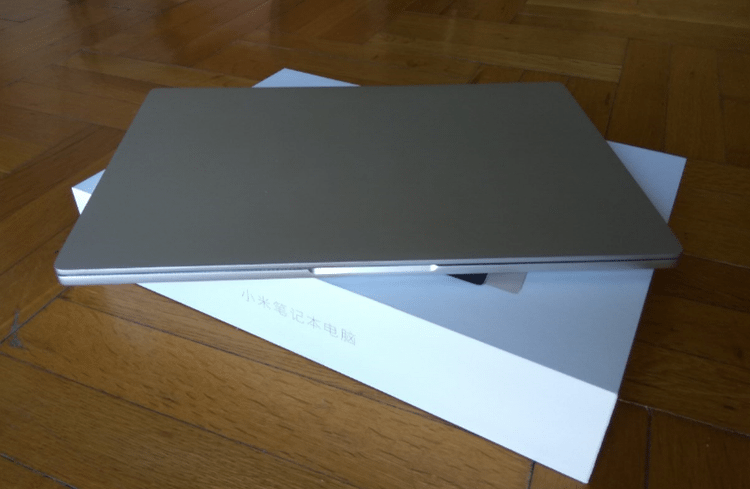 Did you like Xiaomi Mi Notebook Air? Do you think it lacks any features? Don't forget to leave a comment.